Australia's federal government recently launched a project that aims to analyse big data collected by freight vehicle GPS systems to better plan investments in transport infrastructure. According to Australasian Transport News, a draft plan of the Data Collection and Dissemination Plan project is scheduled for release by October. Urban Infrastructure Minister Paul Fletcher revealed that the government undertook a one-month pilot trial in 2016 which collected GPS data from 1,500 vehicles and involved around 100,000 trips. "The volume of data being generated throughout our transport network [is] large and increasing." "As new technologies are developed and rapidly become very affordable, they are taken up very quickly by businesses and organisations in the transport sector. As a result, the volume of data being generated throughout our transport networks is both very large and increasing very rapidly," Minister Fletcher said. "Yet oddly, when it comes to making decisions about government investment in our transport networks, we do not make very good use of data. The aim of the project I am launching ... is to capture the opportunities that data presents, rather than as is too often the case today, missing those opportunities." 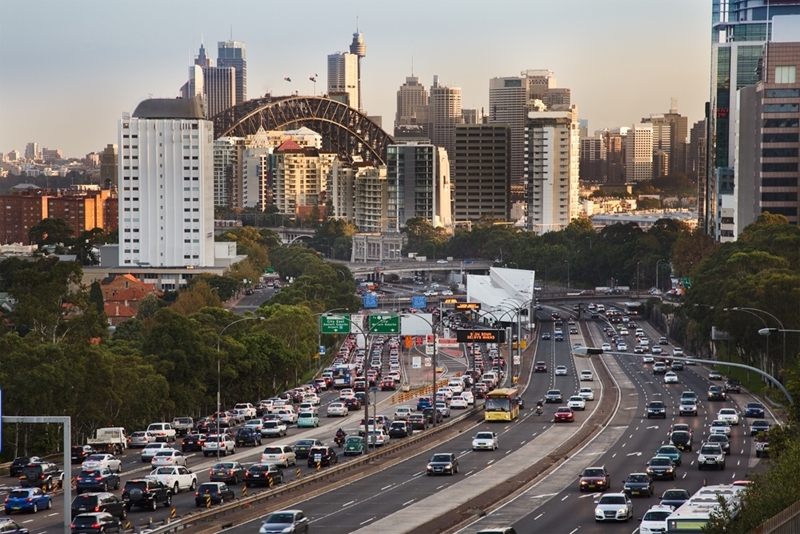 The Australian government has announced plans to improve its utilisation of big data from the transport sector. Improve our understanding of Australia's trade flows. Assist industry in optimising their businesses. More efficiently deliver information to infrastructure consumers. Aid investors to identify where infrastructure investment is required. A steering group comprising a large number of organisations - including the Australian Bureau of Statistics, Infrastructure Australia, Toll and BITRE - had been formed to help develop the plan. "Of course we will be talking to lots of people right across the sector in addition to those on the steering group. We want to know where the gaps and opportunities are," said Minister Fletcher. "Amongst the players involved in this are the Australian Trucking Association and Australian Logistics Council, freight industry operators, government agencies, vehicle telematics services providers and other freight industry stakeholders." "Of course we will be talking to lots of people right across the sector." Pinpoint Communications is a leading vehicle telematics services provider in Australia and supports all initiatives that help create a more efficient transport infrastructure. We offer a wide range of vehicle telematics solutions that enable fleet managers to have access to real-time information about the status, performance and location of their vehicles and drivers. Working via a cloud-based system, the data can be accessed any time on any device. To find out more about how your organisation can achieve success with the aid of big data provided by vehicle telematics, please get in touch with us today..